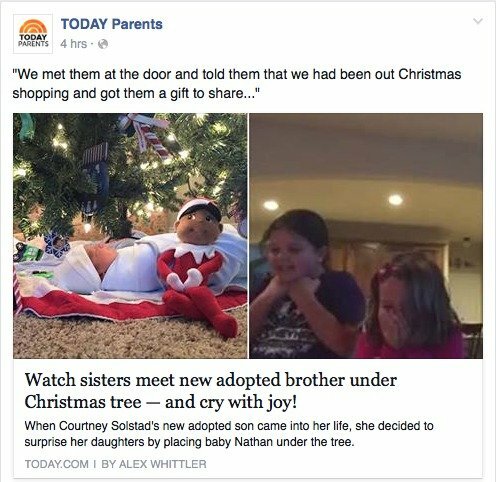 WATCH: Kids find their new adopted brother under the Christmas tree. What kid wouldn’t want this under their tree? As far as reactions to Christmas presents go this has got to top them all. A young family in the US have surprised their children with an early present, but this gift came from the stork, not the sleigh. 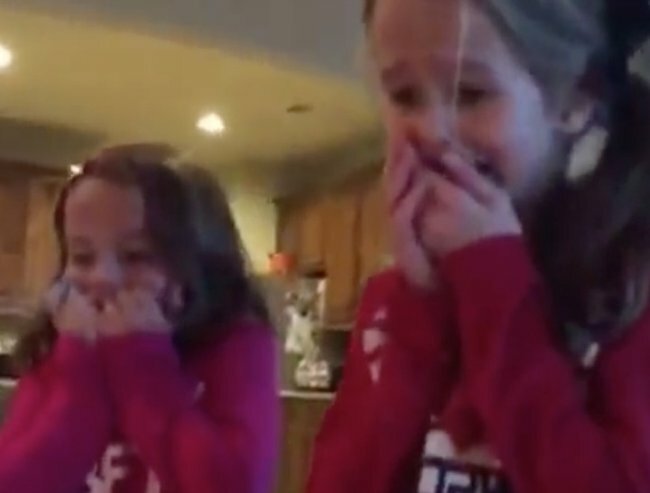 Courtney Solstad, a popular blogger has this year’s ultimate Christmas viral video. The family from Texas family adopted a new baby boy, Nathan, this month. Her other children knew they were getting a baby, but didn’t know when or whether it would be a boy or a girl. There under the very sparkly tree was a baby. The Solstad older children were brought into the room and their reaction.. well if heartwarming Christmas melt-you-heart-type-love is your thing, like it is ours, it’s well worth a watch. See their delightful reaction yourself….